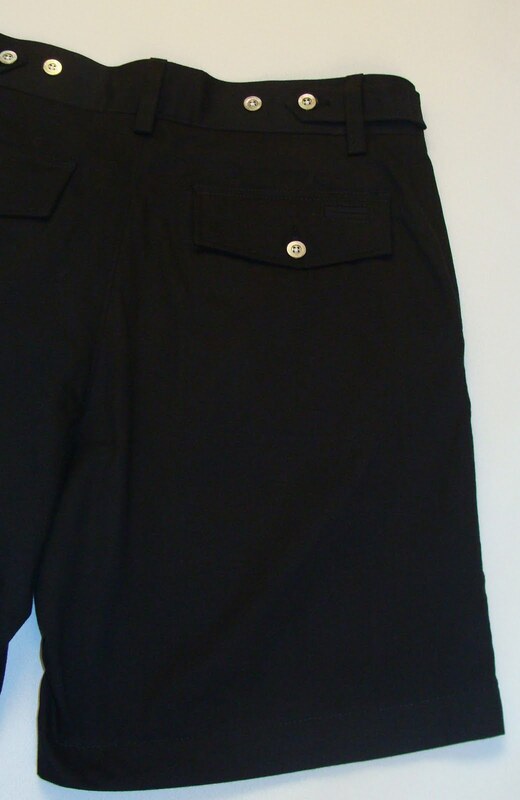 Astor & Black’s new golf shorts are a great way to stay stylish when hittin’ the links. 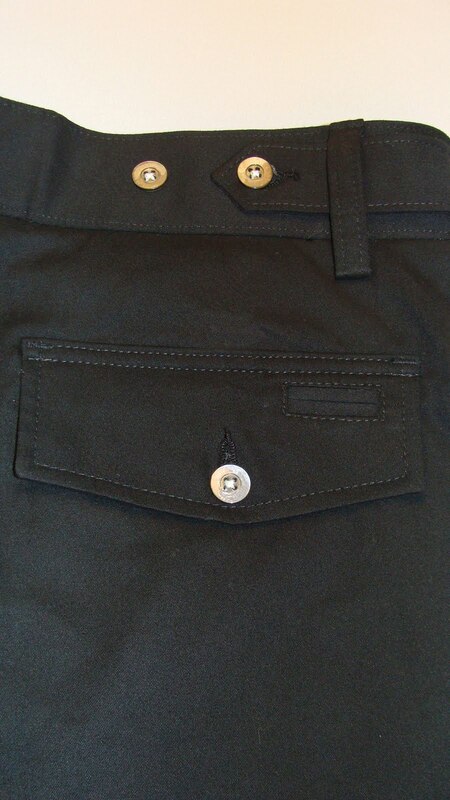 Features include button-closure flap back pockets, deep side pockets, and even a little pocket on back to hold your tees! Choose from hundreds of fabrics! 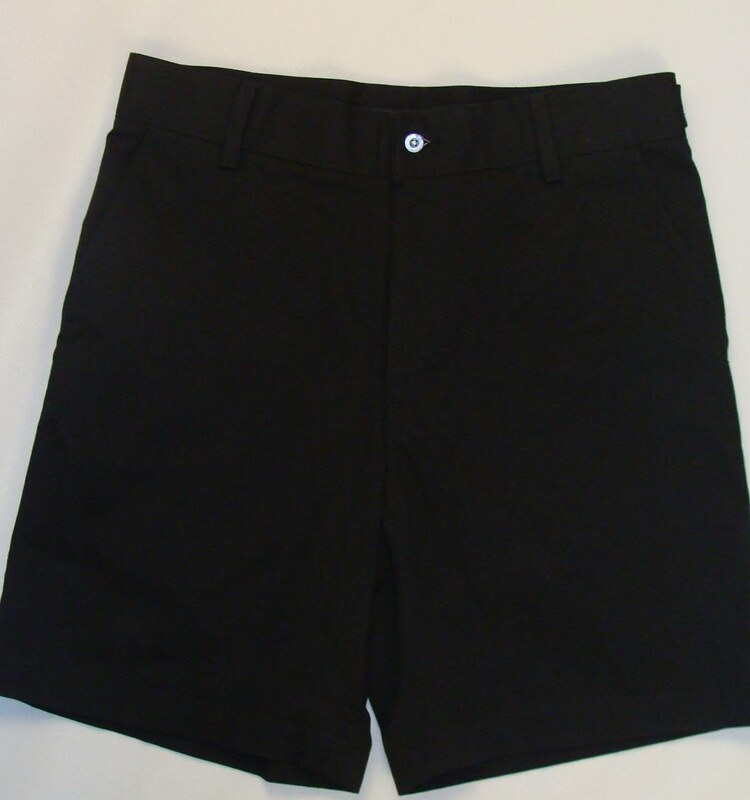 Agents: Please reference the “Essential Golf Short” when ordering.